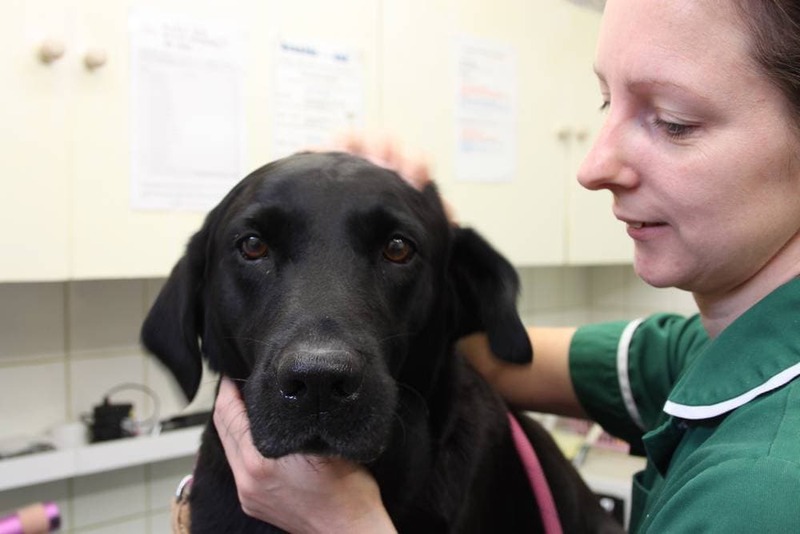 We pride ourselves in both the exceptional level of care available to our patients and the friendly, approachable and affordable service we provide to their owners. 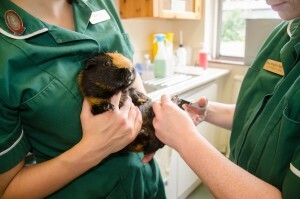 Our current small animal veterinary team of Chris Tomlinson, Toby Morrell, Michael Sims, Will Nash, Ann-Marie Coughlan, Sarah Hunter, Rebecca Clayton, Philip Montgomery, Catherine Burke and Simon Bewsey-Dyke have over 75 years of experience between them and are supported by a team of equally experienced, fully qualified veterinary nurses. 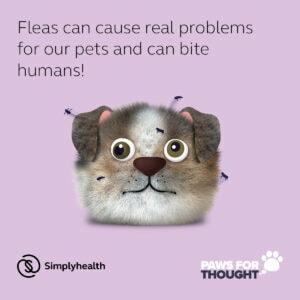 We understand that animals are more than just pets and through transparent, compassionate care we have built strong relationships with our clients over the years and aim to continue doing so. 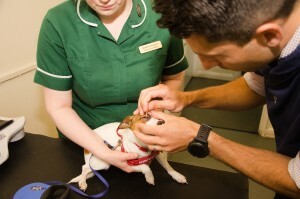 FREE puppy socialisation classes given with every vaccination course and numerous free nurse clinics, to help pick up potential problems throughout your pet’s life. 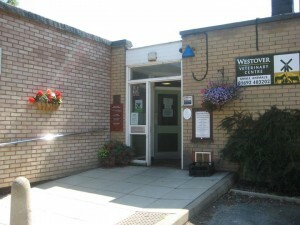 The surgery is also open for routine appointments from 8.40am until 12.15pm every Saturday. We provide our own out of hours emergency service. 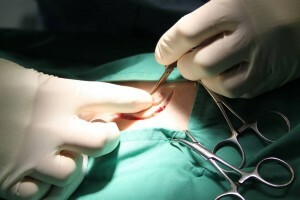 Please ring the usual surgery number 01692 403202 to be directed to an on-call number to speak to one of our veterinary surgeons. Additional Benefits Include exclusive seasonal offers and promotions, Low cost Accidental Injury Cover Option. 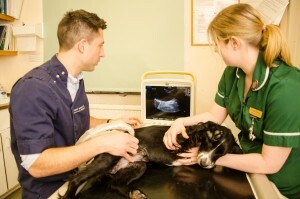 We never want money to be an issue should your pet require treatment but there is also no doubt that the provision of high-quality veterinary care can be costly. 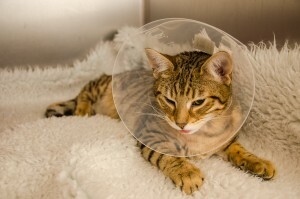 It is, for this reason, we suggest all our clients take out a good quality pet insurance product. 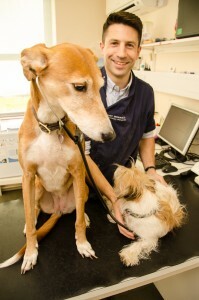 We are a Vetsure-accredited practice and, as such, promote the Vetsure range of pet insurance products. 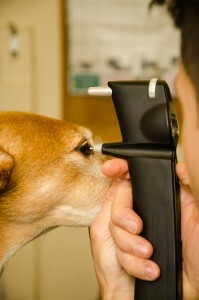 As a recognised practice, we beneﬁt from active communication channels with the Vetsure team. This means that we can obtain pre-authorisation prior to starting treatment and can help make the claim process as easy as possible. Why do we promote Vetsure? As a practice we strive to ensure that our new puppies get the best footing in life. We recognise the need for proper socialisation and training and for this reason we work closely with fully qualified canine behaviourists. 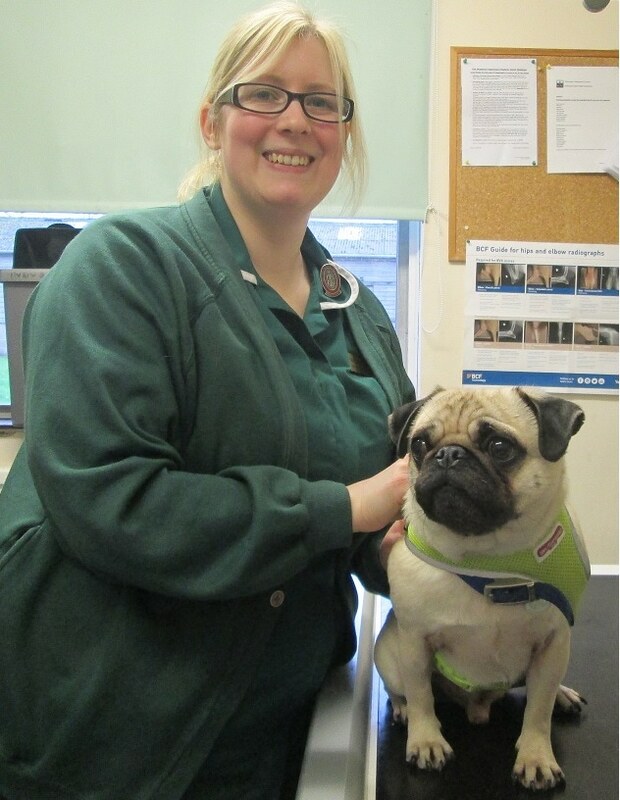 Our classes are run by our own qualified veterinary nurses, who offer a two session course every Thursday afternoonm at 3.30pm, they provide invaluable socialisation and guidance within the practice. 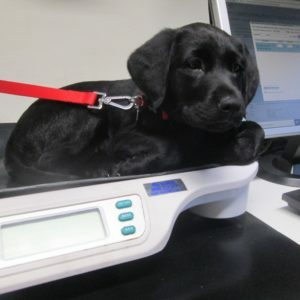 Westover are working closely with dietitians to offer weight clinics providing expert care and advise for your dog or cat. 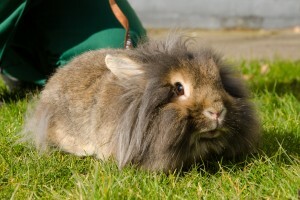 Obesity is a major problem in our pets and can increase the likelihood of diseases such as diabetes and heart conditions. Our advice and support materials are free of charge and we stock a full range of diet foods. 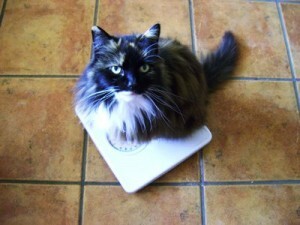 Don’t delay, book in for a weight clinic today! 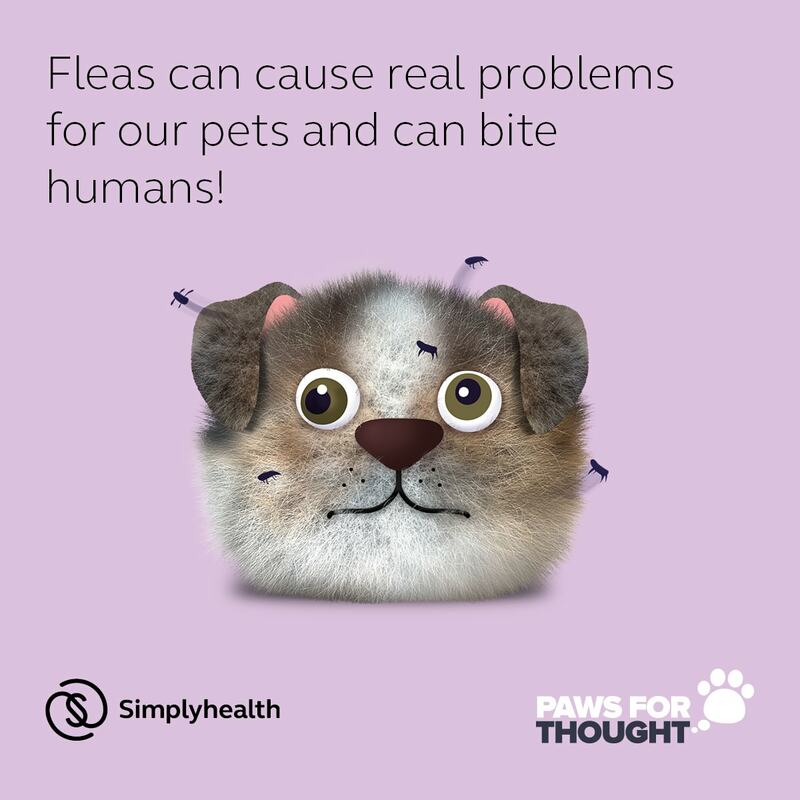 Behavioural problems are often some of the most difficult issues to rectify in our pets, but some of the most important to address. 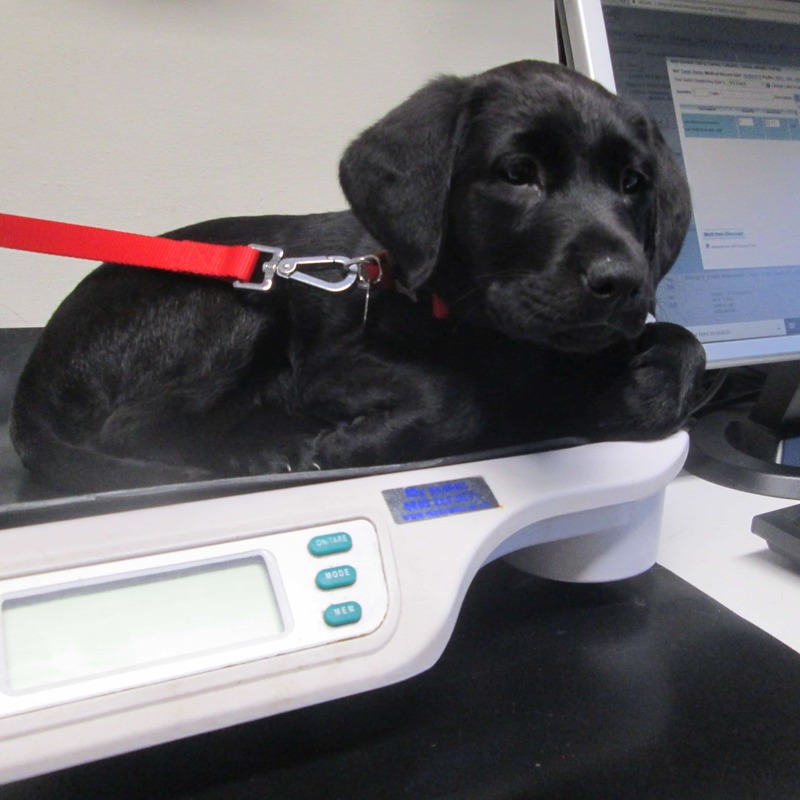 For this reason we endeavour to give our puppies the best footing in life by encouraging them to be enrolled in puppy socialisation classes which are run onsite and are included in the cost of their initial vaccination course. We are fortunate to have contacts with local canine behaviourists’ and dog trainers, who are available for referrals and it means we are well placed to try and manage any potential behavioural problems your dog might have. 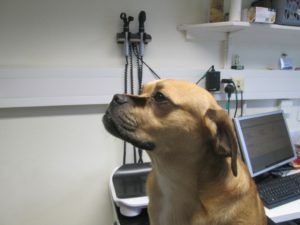 If you ever require further information or would like to speak to any of our contacts regarding your pet then please contact us at the surgery and we will assist you in arranging an appointment. 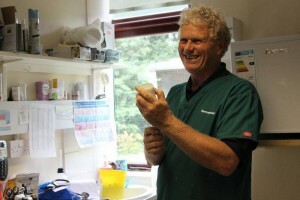 As with human medicine the benefits of complementary techniques alongside traditional medical methods is being increasingly realised. 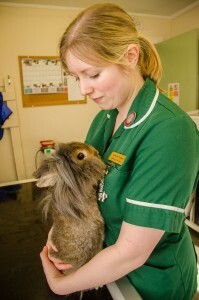 Having recognised this we continue to work with Carole O’Shaunessy, an animal masseur. 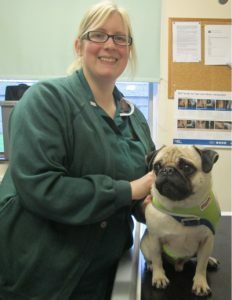 She takes referrals from within the practice and further afield and works from the surgery, initially assessing your animals mobility and needs and tailoring massage and manipulation accordingly. The response to her work has been overwhelmingly positive and has great benefits particularly with our elderly and arthritic patients. 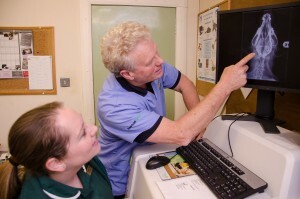 As our pets age, osteoarthritis seems inevitable, however physiotherapy has been shown to reduce pain, and improve strength and function giving your pets a new lease of life! Physiotherapy covers a huge range of treatments. Chartered Physiotherapists have a specialist knowledge in anatomy and biomechanics, physiology and pathology and use a detailed assessment to tailor treatments to each animal, its condition and the stage of the problem. 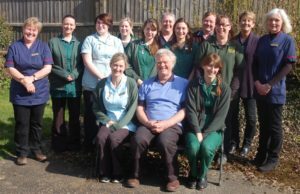 We are pleased to offer this service at North Walsham and our vets will be happy to refer your pet, if we feel it is appropriate. 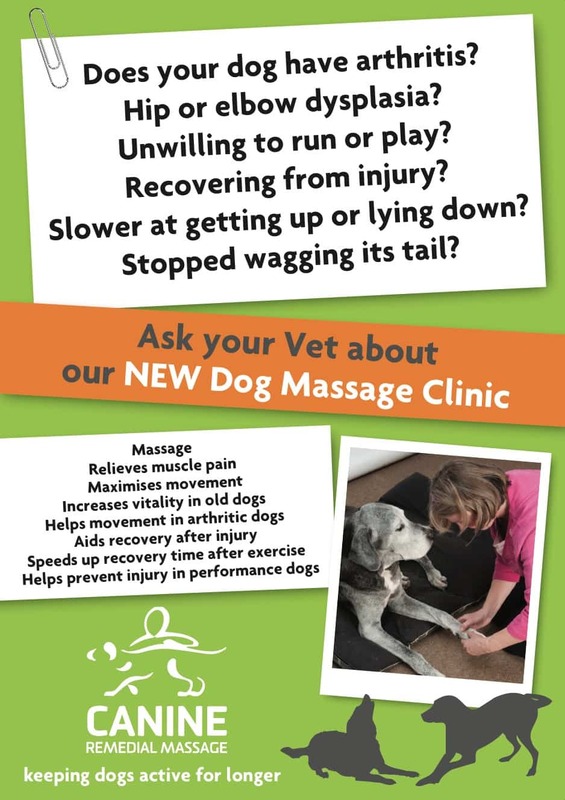 Working closely with a specialist Canine Masseuse (Carole O’Shaughnessy ICAT CRM) we are able to now offer a range of massage treatments for your dog. 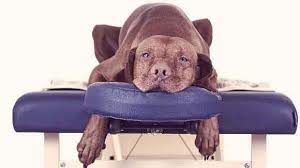 Carole is passionate about therapeutic massage to help dogs live long active lives, offering kind, caring attention for your cherished pet.